Welcome to Mad Dash Mixes! Stock up on soups, desserts, dips, meat seasonings, and pasta salads! Not only are these mixes easy and delicious, but they make wonderful gifts and party dishes. 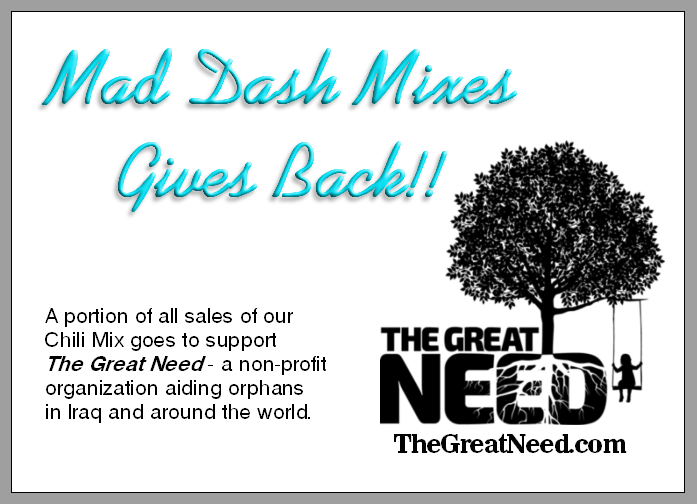 Tell them it’s Mad Dash Mixes or don’t, but they’ll love you for making it either way! Please let us know how you heard about us and what you think about the products you’ve tried. We love to hear about new recipes you’ve tried using our mixes! You can like us, post pictures and comment on our Facebook and Instagram as well! 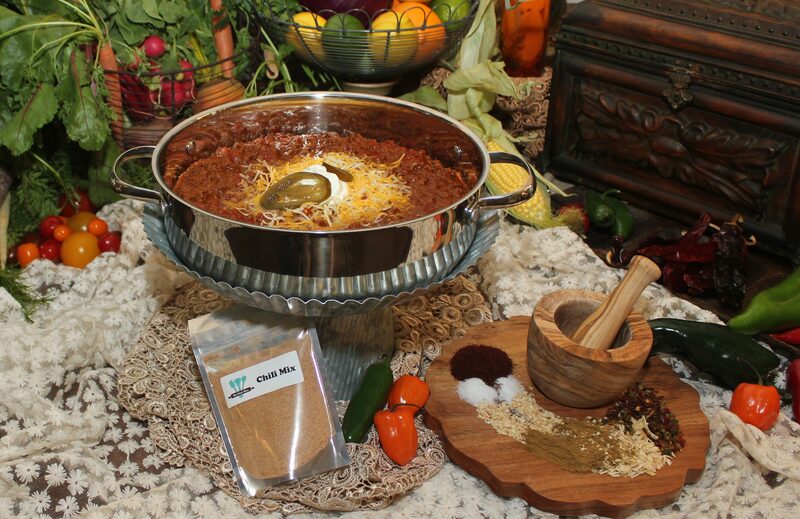 This entry was tagged appetizer, bowl, cheddar, cheesy, chili, delicious, deserts, dinner, dips, easy, fast, food, great, lunch, mad dash mixes, meals, meat seasonings, need, party, pasta salads, quick, soups, yummy. Hi Vickie, I will add you to my email list and get back with you this coming week. Thanks for your interest! I made the No Bake Chocolate Cheesecake, unfortunately I made it a week too soon. Can I cover it and freeze it? It can be frozen and will taste great, however, freezing may change the texture of the cream cheese. Good luck!